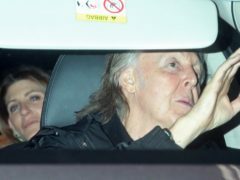 Sir Paul McCartney and George Osborne were among the revellers at a party hosted by Sir Mick Jagger. Violent threats, racial slurs and misogynist insults form the core of a new “drill” music track released this week, but they are all quotes from serving politicians and public figures. When it comes to cities of culture, I was lucky enough to grow up in one of the best ... Edinburgh. Philip Hammond has been appointed Chancellor of the Exchequer and former chancellor George Osborne has resigned from Government, Downing Street has announced. Chancellor George Osborne should quit over welfare reform, according to disability campaigner Dame Anne Begg. This week I delivered a Budget for the next generation. 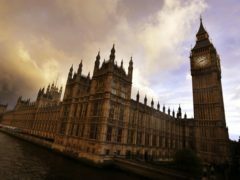 NEWLY elected North-east MPs have written to the Chancellor of the Exchequer George Osborne calling for the rapid implementation of the City Region Deal.